Researcher David Hatcher Childress and British Engineer Christopher Dunn as they journey to Cuzco in the Andes Mountains to examine evidence for the possible use of advanced rock-machining techniques. Going to ancient cities and megalithic quarries, they again examine saw marks, advanced lifting and moving techniques, as well as evidence of Pre-Incan megalith builders at Machu Picchu and Ollantaytambo. They continue on to Lake Titicaca where they investigate the strange megalithic towers and a "stargate" cut into solid rock. 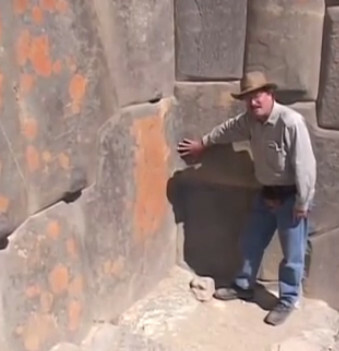 Finally they examine the huge granite megaliths at Tiwanaku and Puma Punku for signs of the use of power tools and other advanced, ancient technology. 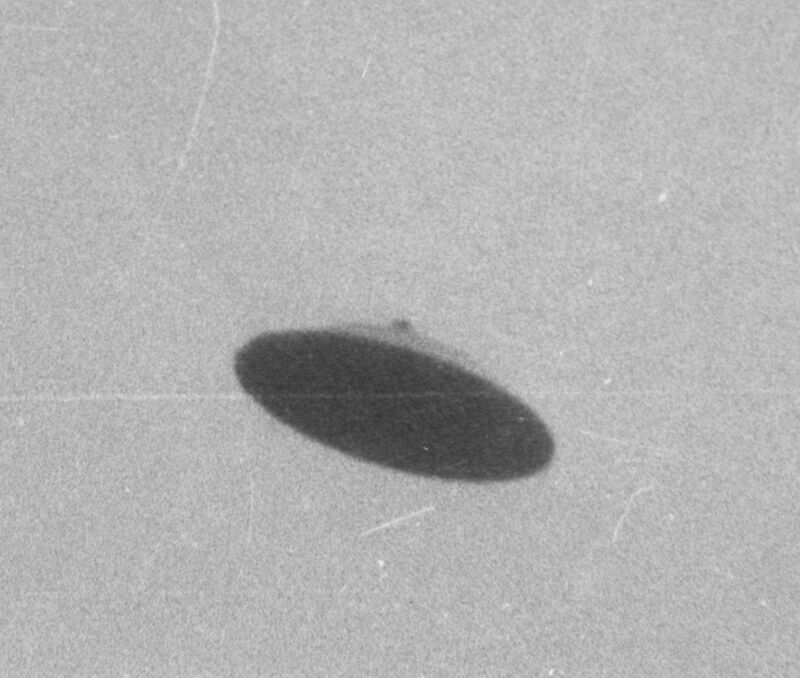 Blows the lid off South American archeology with evidence of advanced ancient technology thousands of years old.